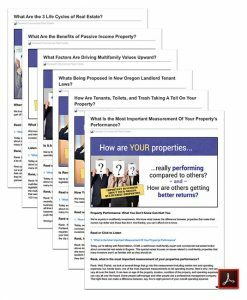 As the economy continues to be hot and investors start seeing the policies put in place by the new administration, the question on everyone’s mind is whether investment in multi-family properties in Eugene will continue to grow in 2017. While lenders have become a bit more conservative in funding new developments, that will not “seriously dampen the enthusiasm among investors for apartment properties”, according to the experts at Globest.com. And with healthy rent growth forecast for 2017, investors should be willing to place a lot of bets on the apartment sector, even if it means having to settle for compressed yields. Rachman’s office specializes in class C properties, and that portion of the market is one place private investors can go to secure greater cash flow. Properties in the city may come with a cap rate of around 4%, but many in solidly performing suburban areas such as Oak Lawn, Glen Ellyn or River Forest are in the range of 6% and even close to 7%. So the answer is simple: multi-family properties in Eugene will continue to be an excellent investment this year. It’s true: across the country, and Eugene is no exception, investors continue to see 2017 as a year of opportunity. René Nelson is your local multifamily expert—call her at (503) 912-6583, or visit eugene-commercial.com to get started. 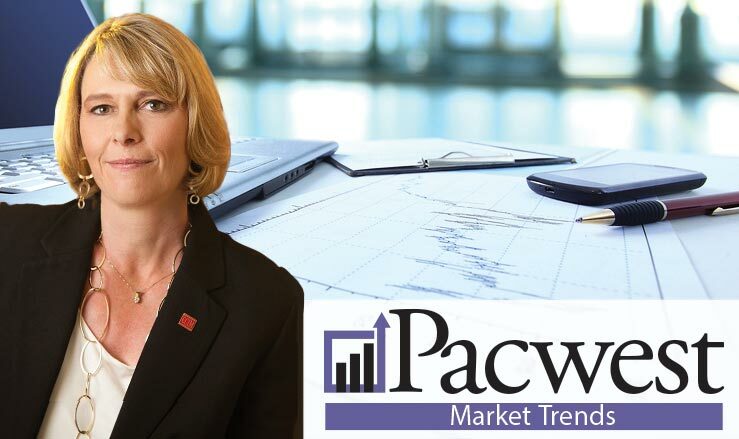 Please SelectPacwest Helps Client with Retirement Planning Using Passive Real EstateMultifamily Real Estate Update: Rent Control PlansPhil Knight's Special Bond With Eugene and the University of OregonPRESS RELEASERetail Investment Real Estate - Impacted By Amazon Fashion's Growth?